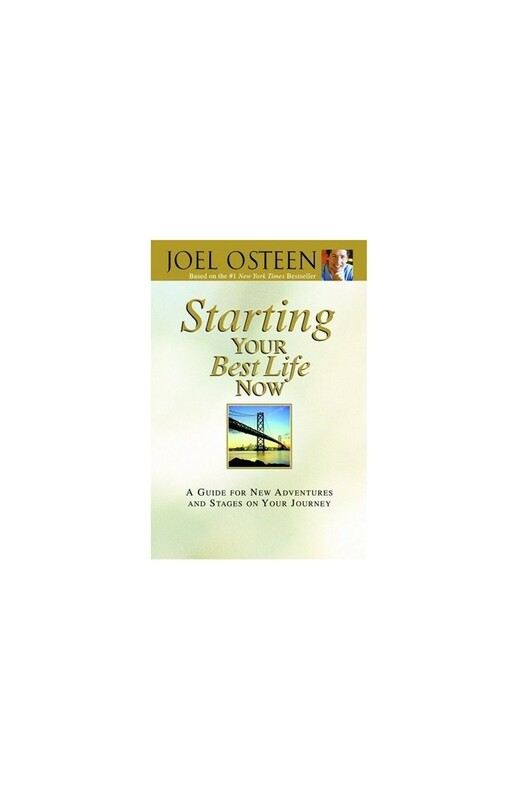 Joel walks you through each step with inspiring quotes and Scripture about new beginnings. 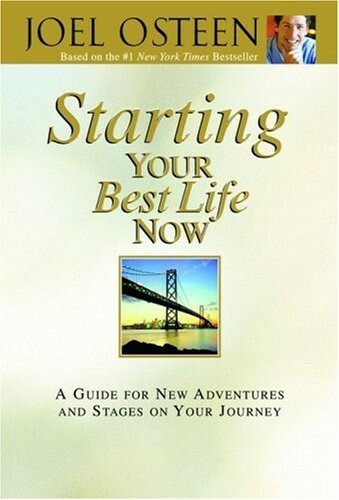 With this guide, your journey to a brighter future can start today! Joel Osteen is the senior pastor of Lakewood Church in Houston, Texas. Listed by several sources as America's largest and fastest-growing congregation, Lakewood church has approximately 45,000 adult attendees every week. Millions more watch Joel's messages as they are broadcast on national and international television networks. He resides in Houston with his wife, Victoria, and their children. 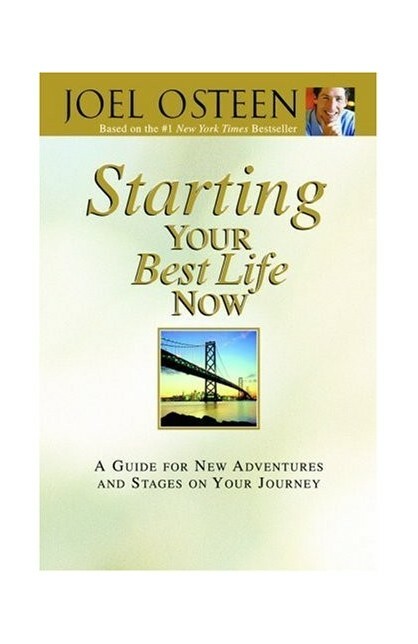 You can visit his Web site at www.joelosteen.com.